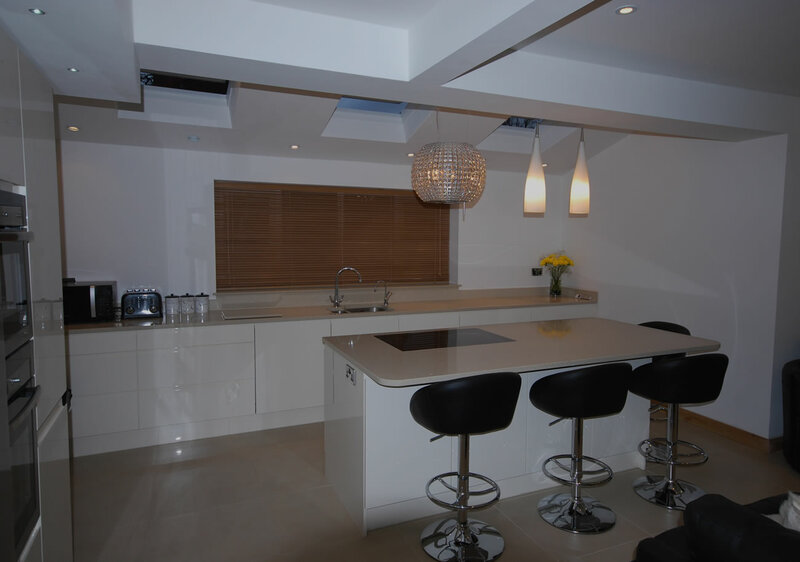 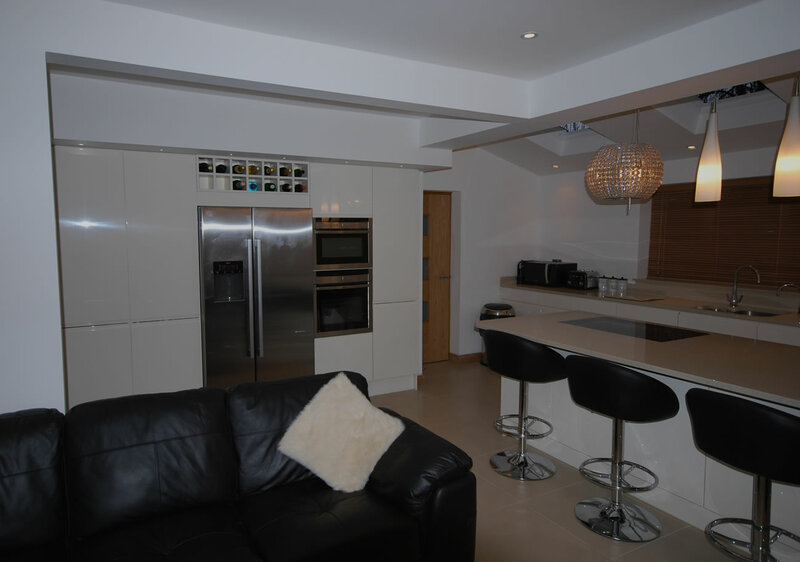 We are a local company with nearly 30 years experience in kitchen design, manufacture and fitting. 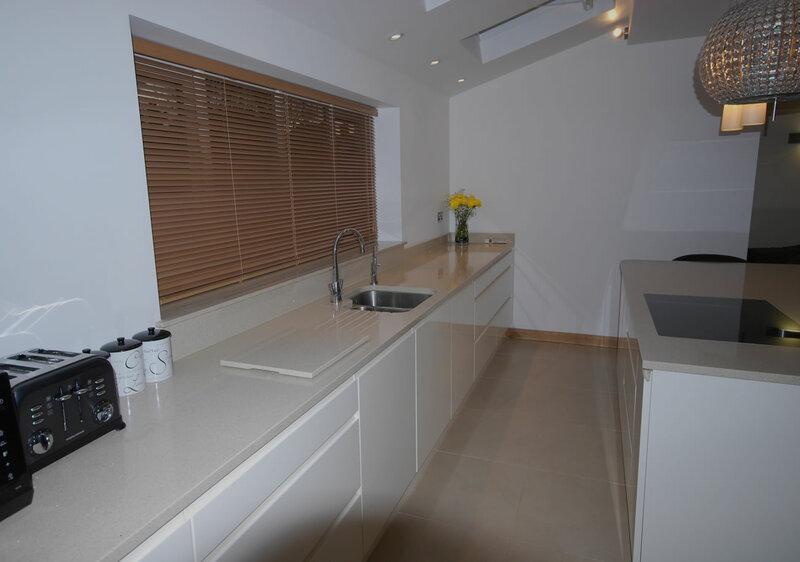 We offer a full project management service to ensure your new kitchen is completed with the minimum hassle. 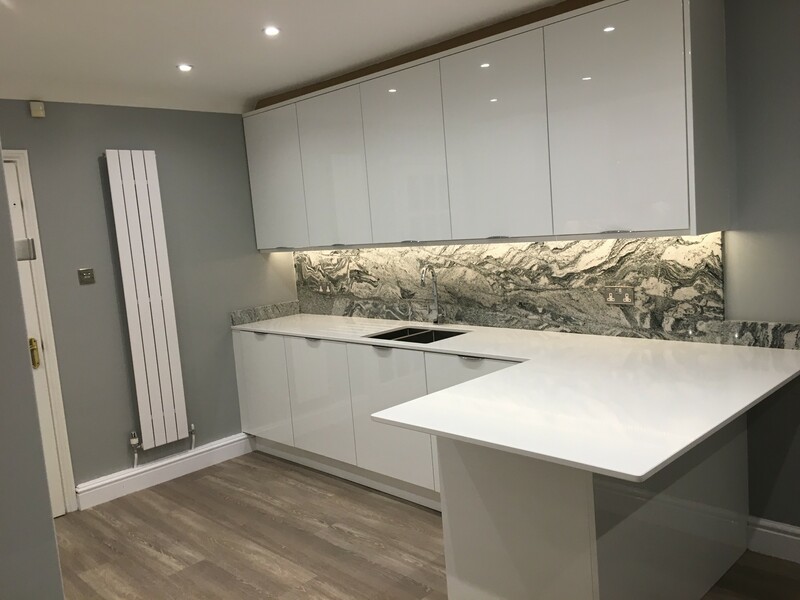 Come and visit our kitchen showroom near Warrington, view our ranges and discuss your requirements with one of our specialist kitchen designers. 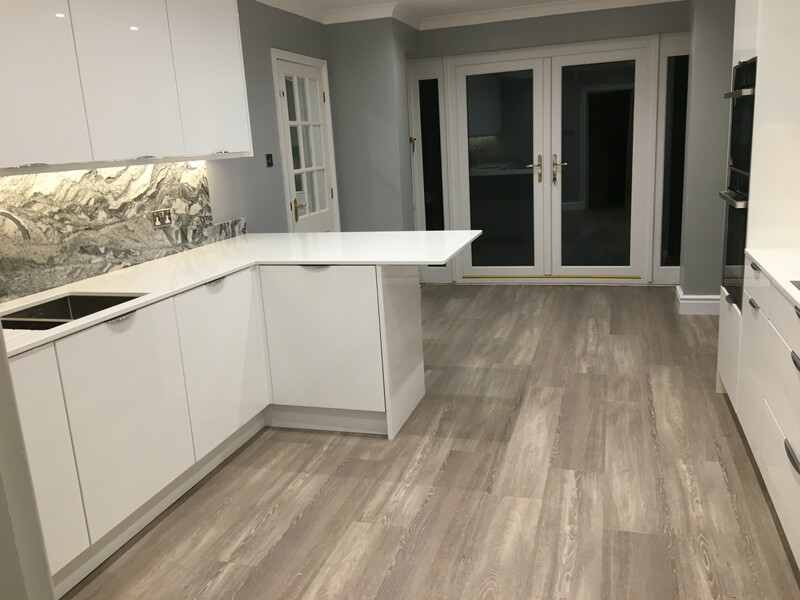 Alternatively explore some examples of kitchen projects we have completed in Warrington below or view our different kitchen ranges on line. 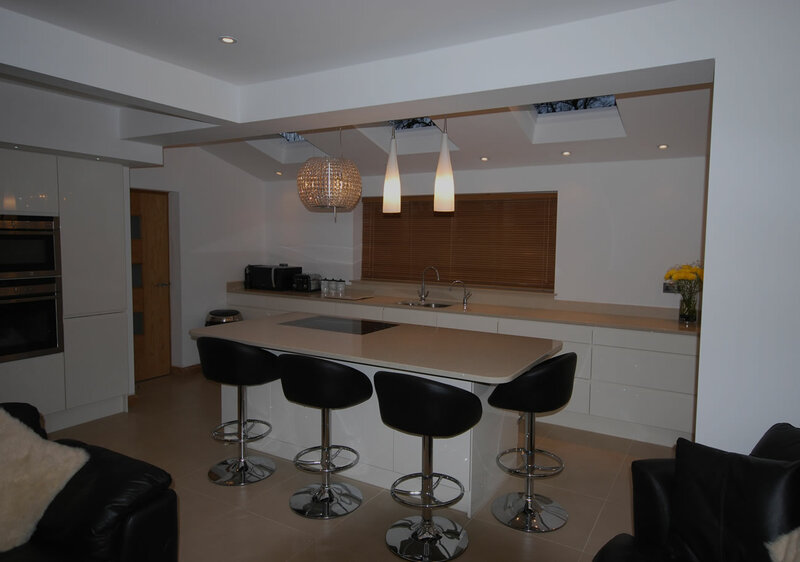 Every client is individual and we care about honest and open communications. 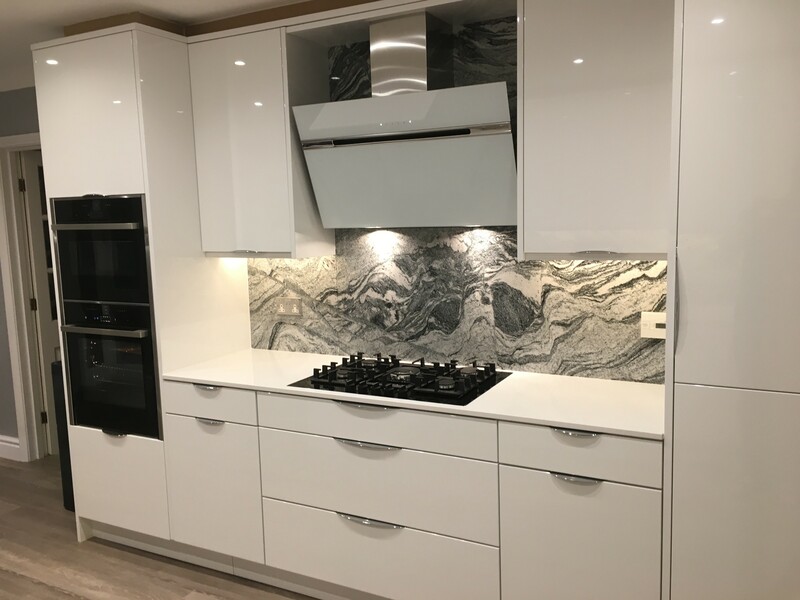 Our aim is to deliver high quality luxury kitchens to fulfill our clients dreams while giving excellent value for money.